Mary Magdalene is the name that most Christians associate in negative connotation. She is the Apostle of the Apostles. Redeemed by Pope Francis, Saint Mary Magdalene was Yeshua’s equal, mentally, emotionally, and Spiritually. As Jesus represents the sacred masculine in Human form, ‘the Father (son),’ Mary Magdalene represents the sacred feminine in Human form, ‘the Mother (daughter).’ One of the ten commandments is ‘Honor thy father and thy mother.’ This Spiritual law is to honor both the sacred masculine and feminine nature of the Universe within you. We are transitioning from a masculine, patriarchal way of existence, to a state of balance of its opposite. In the Gnostic viewpoint, Pistis Sophia represents the Mother of Creation and brings Grace and Spiritual wisdom every time she incarnates. Mary Magdalene was one of the humans that Pistis Sophia inhabited during the incarnation of the sacred masculine. She has inhabited and been reincarnated many times and has gone by many names throughout the centuries, Joan of Arc being one of them. Mary’s name means “Star of the Sea,” Magdala means “Tower of Strength. She is the missing link to Christians today. For you cannot have creation without both energies present, just as you cannot be conceived without both a masculine seed and feminine seed. Mary represents the Queen of Heaven, Pistis Sophia, who gives Spiritual wisdom and knowledge into the unseen realms. She was the disciple that Yeshua loved the most, not because she was a woman, but because she was his “equal,” mentally, and Spiritually. She was his other half and together, they represented God/Goddess incarnate, the masculine and feminine nature of the Alaha, Father/Mother Creation. She understood Christ’s words and teachings of the Heavenly realms and was his “Twin Flame,” or “Divine Complement.” Christ Yeshua and Mary Magdalene are married in Heaven and on Earth, and represent our Mother and Father in Heaven. They are husband and wife and are connected through sacred marriage and holy matrimony, each bringing the true nature of Christ to planet Earth and the consciousness of man/woman. When Christ stated that he would return, he did not state in what gender or where. Christ is both masculine and feminine in nature. If there is an imbalance in the masculine energy of planet earth, would it only be fair to say that the sacred feminine is needed incarnate to balance out that energy? The second coming of Christ will come from the reincarnation of Christ in a woman. She lives on the West Coast of the United States. The Dalai Lama predicted her return. Sophia Incarnate knows who she is and she remembers her mission. She is not devoted to a church or a religion, but is personally devoted to Alaha, Yeshua, and the Holy Spirit within her. Only those who know Yeshua personally, ‘who have the eyes and the heart to see,’ will recognize her when she speaks her truth. The Chakra Balancing Meditation is a subtle way for you to clear and rebalance your chakras utilizing each day of the week. The meditation focuses on Kundalini Spinal Breathing. Spinal Breathing has three parts, inhale (5-7 seconds), hold (5-7 seconds), exhale (5-7 seconds). Kundalini breathing utilizes the root lock (perineum muscle contraction), for inhalation and hold, and release of contraction on the out breath. By contracting this muscle group, the normally downward flowing energy is pulled upwards, gradually uniting with the normally upward flowing energy at the navel center. The Chakra Balancing Meditation is a physical, spiritual, visual way to help heal the 7 major chakras and to help strengthen the aura, utilizing the 7 days of the week. 7 days for 7 chakras. Each chakra has a color, mantra, shape, and harmonic note (for the more advanced Meditation student). Please contact me for complete instructions on how to do the meditation, Light_Love@thesoulintention.com. When your light is shining bright, nothing less than Christ may enter your sacred space. Let your lamps shine! Central Theme: Stability, the will to live, self-preservation, sense of trust and security, groundedness. Mudra: Sit with legs crossed in half or full lotus position with spine erect. Place the backs of the hands on the knees facing upwards, with the thumb and forefinger connected at the tips as if in a circle. 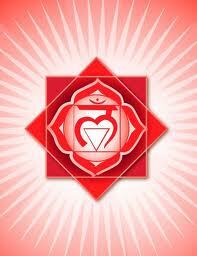 Chakra related to the sunrise and sunset and is most fully activated during the phase of the full moon. Affirmation: I am Unconditional Love, I am Safe! Mudra: Sit with legs crossed in half or full lotus position with spine erect. 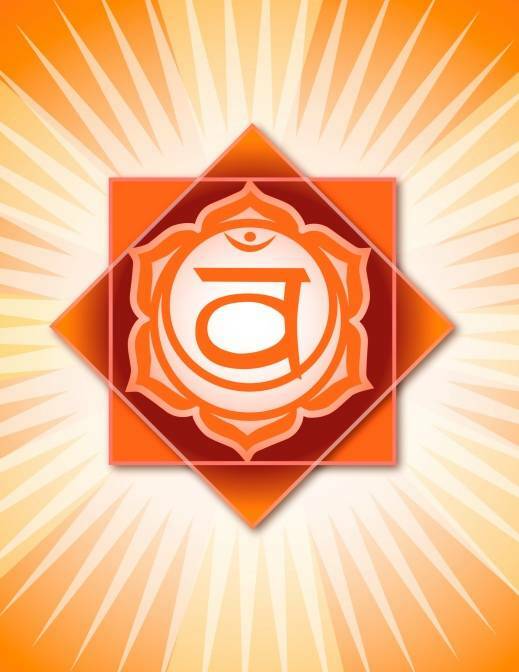 Place hands in front of Sacral Chakra in the form of a shell, right on top of the pubic bone, where the right hand rests in the left and the tips of the thumbs touch. Chakra is most fully activated during the waxing phase of the moon. Affirmation: I am Unconditional Love, I am Life Force! Mudra: Sit with legs crossed in half or full lotus position with spine erect. 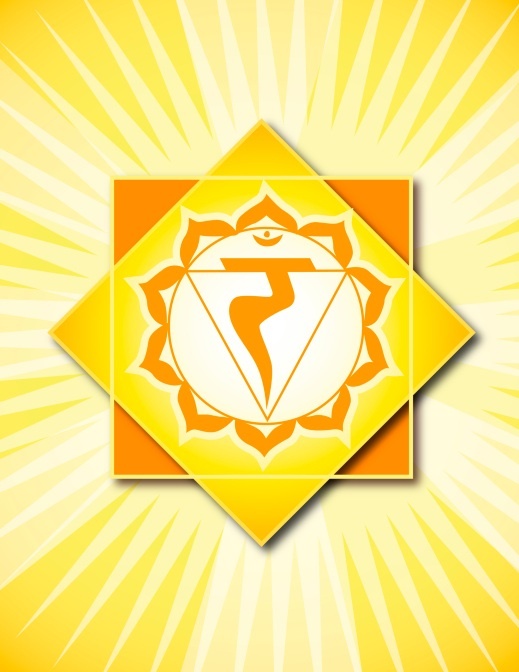 Place hands at the Solar Plexus Chakra, facing out with hands in prayer position with thumbs crossed, right over left. Chakra is most fully activated during the phase of the full moon. Affirmation: I am Unconditional Love, I am Peace! Central Theme: Love, compassion, humility, empathy, tolerance, openness, warm-heartedness. Mudra: Sit with legs crossed in half or full lotus position with spine erect. Place hands on the back of the knees. Woman: Touch the thumb and ring fingers of the left hand and thumb, and middle finger on the right hand (picture below). Men: Touch the thumb and ring fingers of the right hand and the thumb, and middle finger to thumb on the left hand. Chakra is most fully activated during the new and full moon. Affirmation: I am Unconditional Love! Mudra: Sit with legs crossed in half or full lotus position with spine erect. 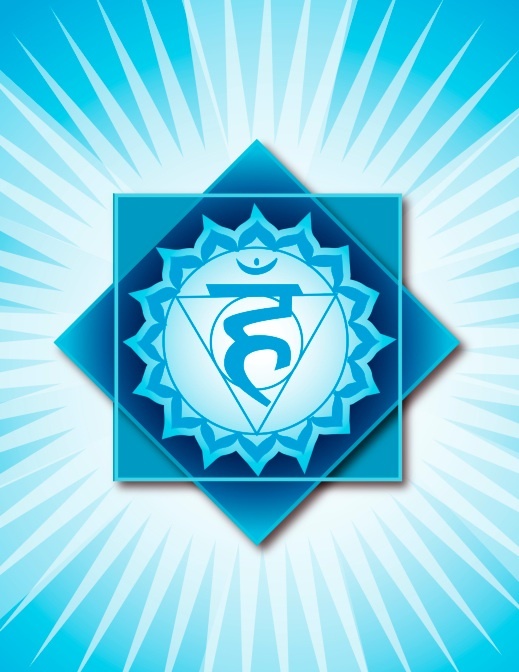 Place hands between the sternum, hands folded with thumbs pointing up towards the Throat Chakra. 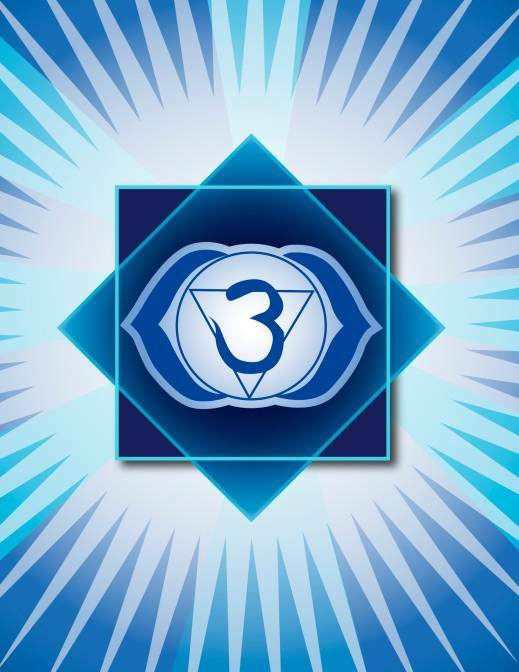 Chakra is most fully activated during the phase of the waning moon. Affirmation: I am Unconditional Love, I am Truth! Mudra: Sit with legs crossed in half or full lotus position with spine erect. Place hands at the sternum in the form of a heart with your hands. The tips of the thumbs and middle fingers of each hand should touch, with middle fingers pointing up towards your Third Eye and the thumbs pointing down towards the Earth. Affirmation: I Am Unconditional Love, I Am Freedom! Mudra: Sit with legs crossed in half or full lotus position with spine erect. Place hands at the sternum area and fold hands together, left thumb over right and ring fingers pointing up towards your Crown Chakra. 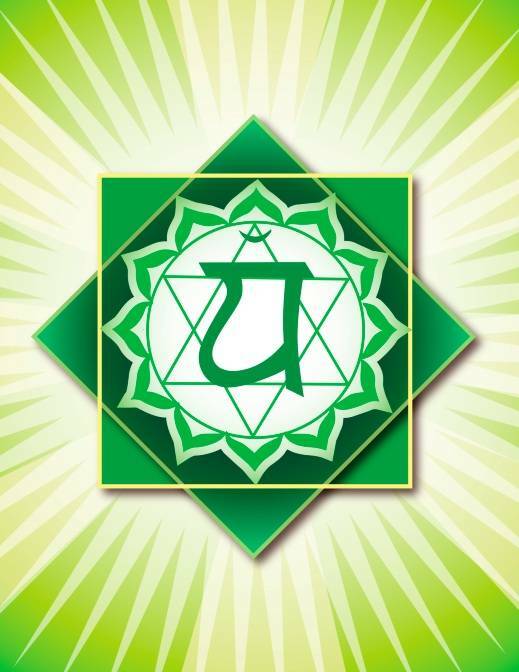 Chakra is most fully activated during the phase of the new moon. Affirmation: I am Unconditional Love, I am Light! If you have questions on how to use this information, please feel free to contact me, as I would love to help you. The Violet Flame is designed to transmute the negative energy in our lives into a much brighter and vibrant, positive state of being. It is the same as Alchemy, changing lead into gold. 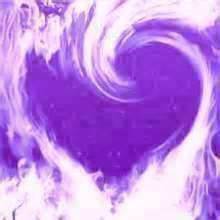 When we say the Violet Flame affirmation, we help our brain to transform our physical, mental and spiritual bodies from a dense, negative state to a Golden, positive and much more Loving reality. At a Quantum subatomic molecular level, the Violet Flame vibrates away all ‘Etheric Sludge’ and transmutes it from darkness into Light. 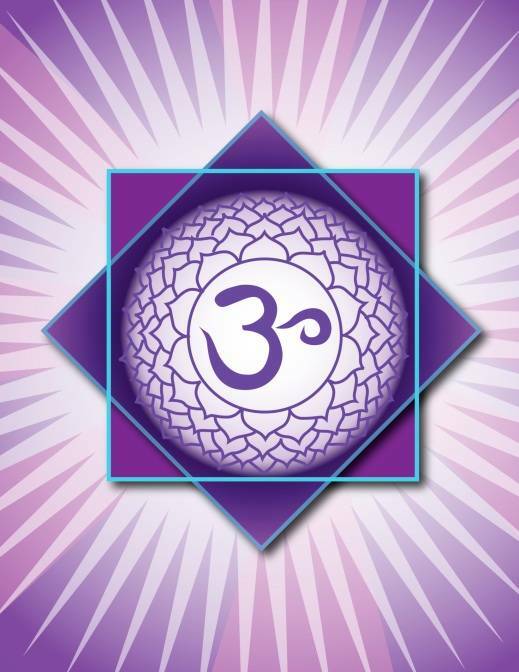 The Violet Flame has been know to transmute Karma with the use of the Reiki, Light Distance symbol.